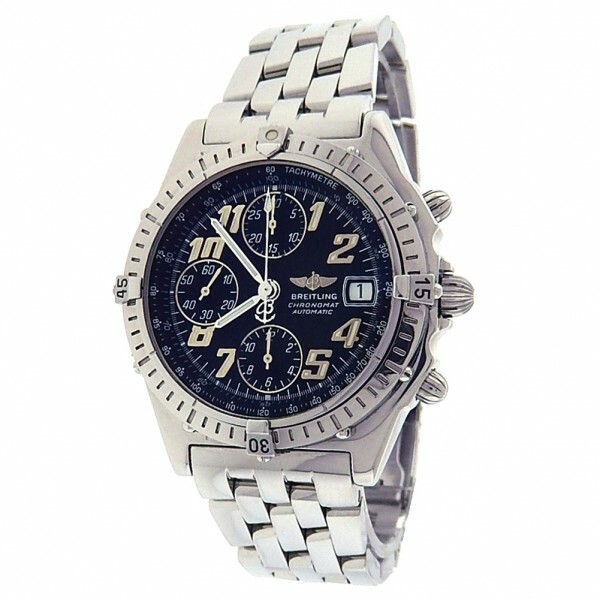 Own this beautiful Breitling Chronomat and enjoy its sporty and very popular design. 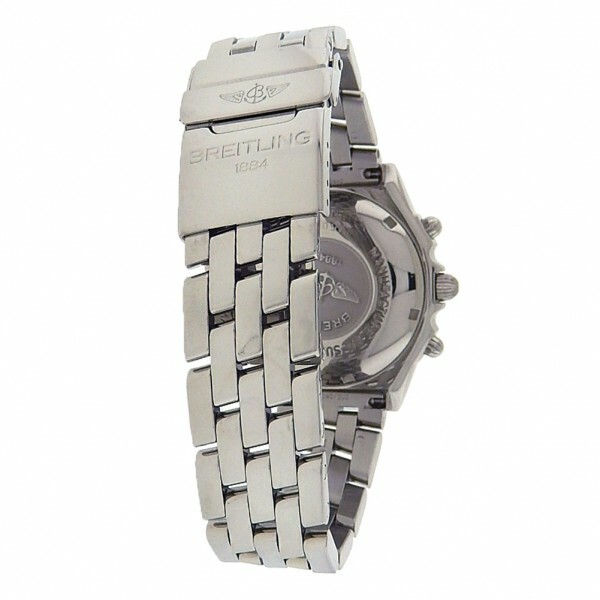 Watch is offers you a stainless steel case and bracelet with a black dial displaying date, and chronograph function. 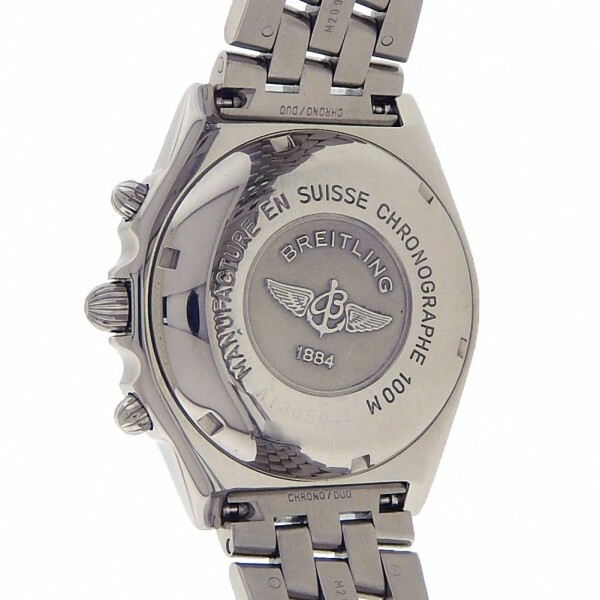 The watch is in great condition for age, showing gentle signs of usage. The dial is also in great condition however does not glow in the dark. 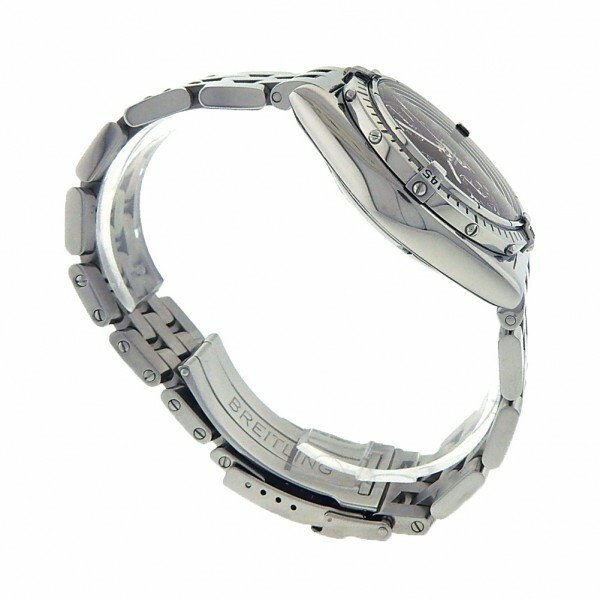 Watch will fit up to 8 1/4 inch wrist. 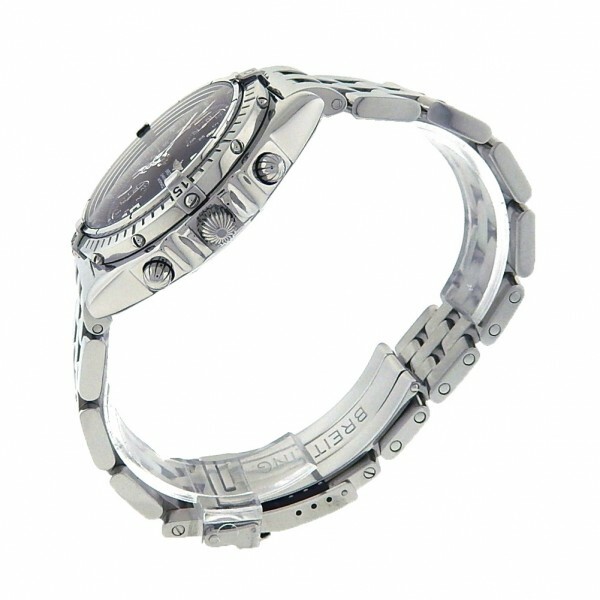 Watch does come with box and papers. Wear it in great health. Makes a great gift too!